DETROIT, MI -- Ford is adding about 1.5 million cars, SUVs and vans to a recall for doors that can pop open while the vehicles are moving. The company says it's adding the vehicles at the request of the U.S. National Highway Traffic Safety Administration. 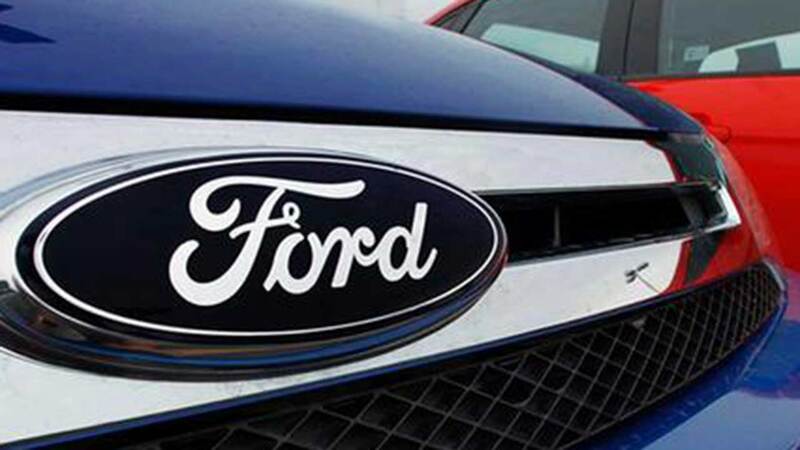 The recall expansion includes the 2012 through 2015 Ford Focus, the 2013 to 2015 Ford Escape and C-Max, the 2015 Ford Mustang and Lincoln MKC and the 2014 through 2016 Ford Transit Connect small van. Ford says a spring tab in the door latches can break, and the doors either won't close or could pop open. Dealers will replace the latches for free. The expansion brings the total number of vehicles recalled for the problem to nearly 2.4 million, including just over 2 million in the U.S.